The Foreign Language Newspapers Association of Korea on Monday named Lee Chang-sup, president-publisher of Korea Times, as its president. The nonprofit organization was launched in 2015 to promote the cooperation and development of Korea-based foreign-language newspapers. The Korea Herald, Korea Times, Korea Joongang Daily and Chinese edition of the Aju Business Daily are members of the group. Its activities include inking an agreement with the state-run Korean Culture and Information Service to promote the country via cultural content. 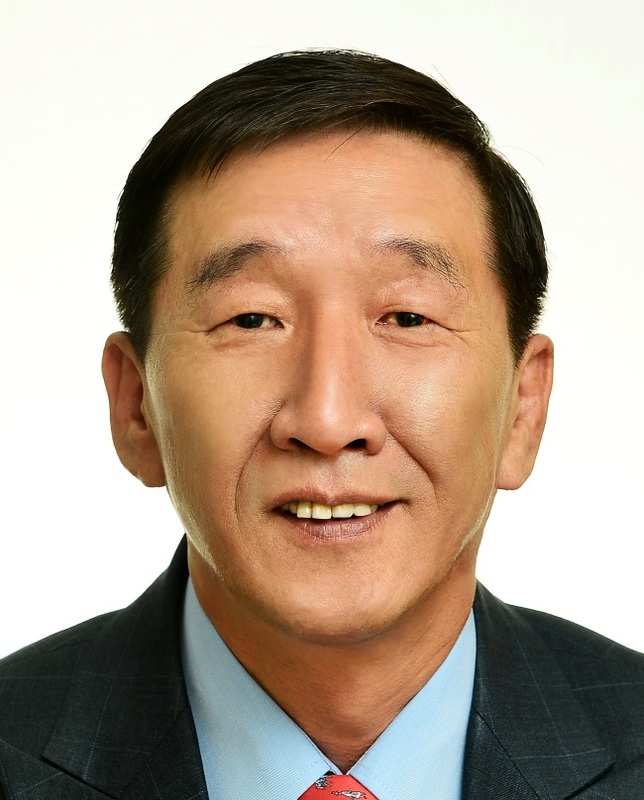 Lee succeeds Herald Corp. CEO Lee Young-man, the founding president of the Foreign Language Newspapers of Korea. Lee Chang-sup will hold the post for one year.